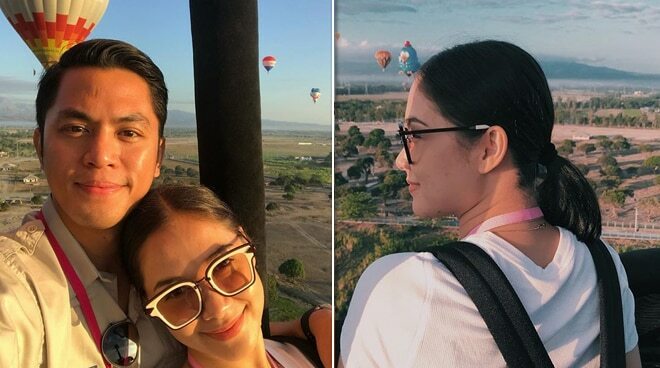 Maja seems to be enjoying being out of the lime light and spending quality time with boyfriend Rambo Nunez. 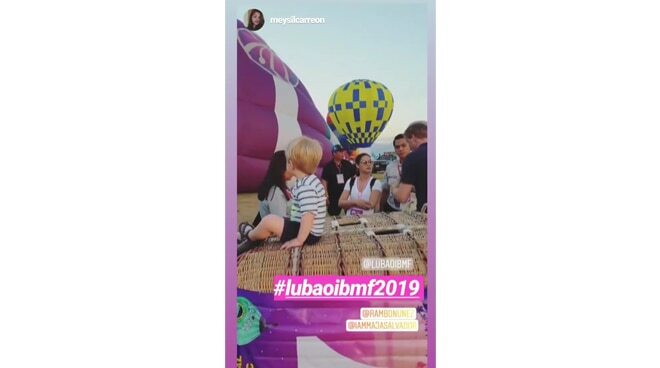 Last April 5, Maja Salvador was able to tick one more item off her bucket list when she finally got to experience riding on a hot air balloon with boyfriend Rambo Nunez at the first day of the Lubao International Balloon & Music Festival in Pampanga. The couple arrived as early as 6am to catch the balloons being prepared and stayed until the concert in the evening. The two, who were first in a relationship nine years ago, seem to be catching up on lost time as they were also recently spotted vacationing in Palawan a few weeks ago.